Cobb STEM Certification recognizes schools that provide Cobb students with STEM-enriched learning opportunities above and beyond the exemplary practices found in all Cobb schools. 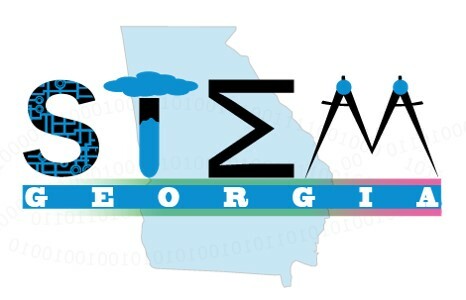 Cobb STEM schools are committed to helping students cultivate critical thinking and problem-solving skills necessary for future success in STEM related college and career fields. 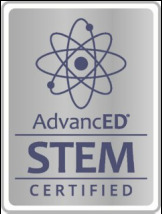 The purpose of STEM Certification in Cobb is to provide schools with clear guidelines and criteria to support them along their STEM journey.